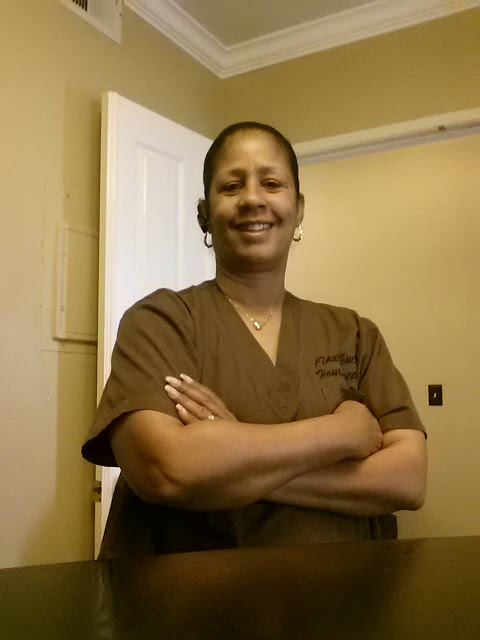 Schera Moses is the founder and owner of Final Touch Housekeepers. In 1997, Moses lost her sons' father to cancer and found herself in the challenging position of being a single parent with two sons. In great need of a change, both professionally and personally, Moses decided to follow her passion, housekeeping, something that most people don't like. 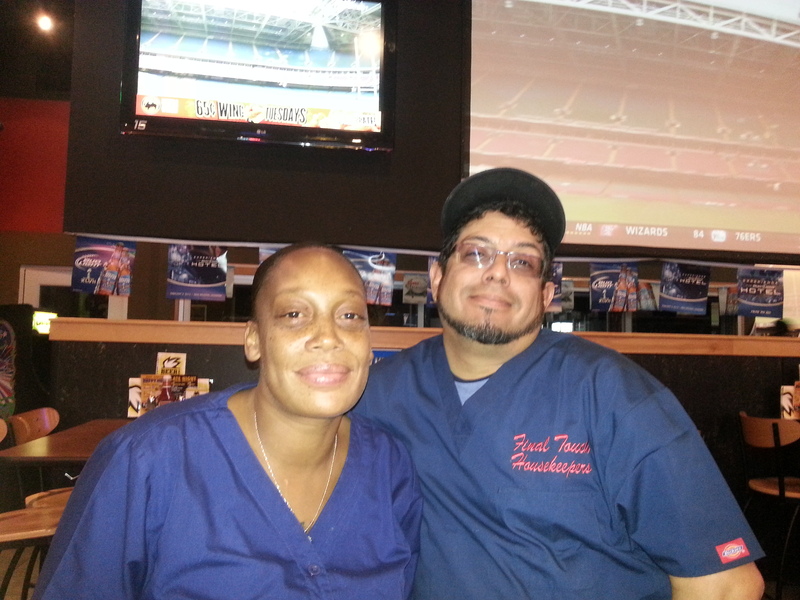 She worked for several residential cleaning companies as a housekeeper and in a managerial position. Moses found that, with her outgoing personality (which her clients love), and 15 years of experience as a bartender and a customer service representative, she had a knack for the housekeeping business. Moses started Final Touch in June 1997, with a mop, broom, bucket, vacuum cleaner, two clients and the will and determination to provide quality service at an affordable price. Moses' decision to start Final Touch allowed her to support and spend quality time with her boys, while doing what she is really passionate about. 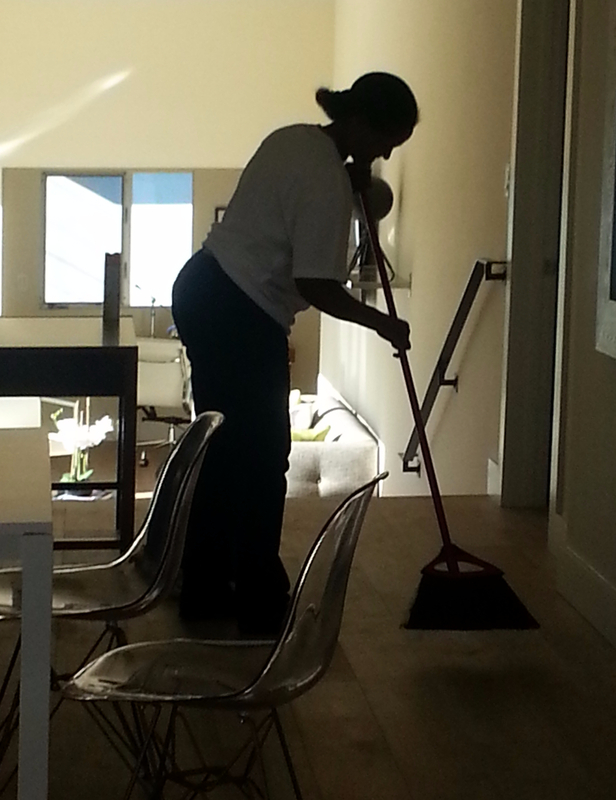 She quickly realized the best housekeepers are the ones who actually like to clean. 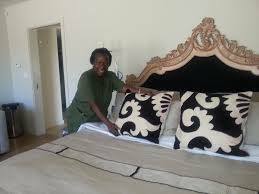 Although Final Touch now has a staff of housekeepers, Moses still provides a hands-on approach. To ensure the highest level of satisfaction, she personally goes out to meet each client and conduct the first cleaning. 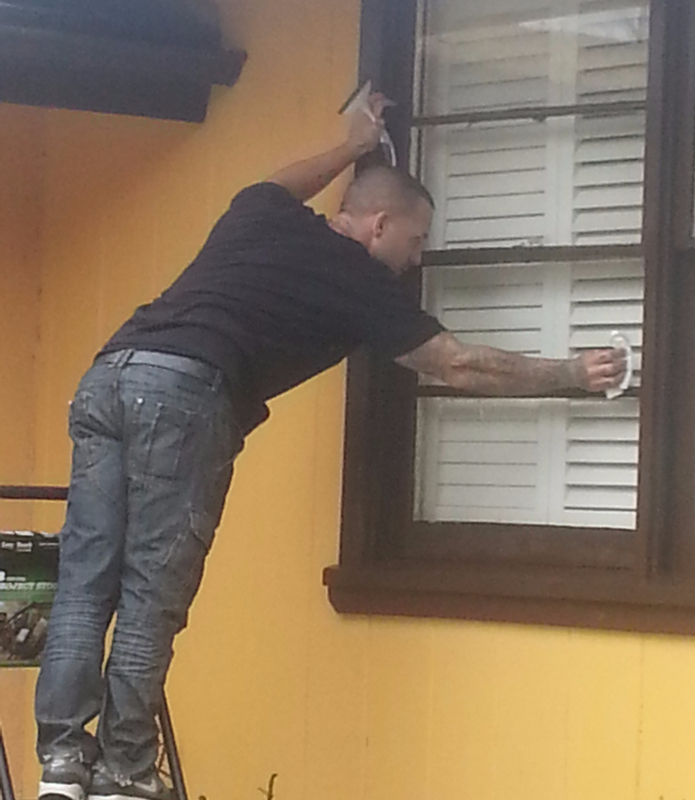 "This process enables me to match a homeowner with a housekeeper that suits them and their cleaning needs. It is important to me that my staff of cleaners make you feel comfortable and secure. My housekeepers are friendly, professional and reliable. They will clean your home as if they were cleaning their own, with respect and care. We have cleaned hundreds of homes since we started and we maintain our commitment to consistently providing the outstanding service that has built this company. My door is always open and I guarantee all work. I look forward to meeting and building a long-lasting relationship with you. Please contact us today to schedule your first appointment and let us show you the Final Touch Housekeepers difference!